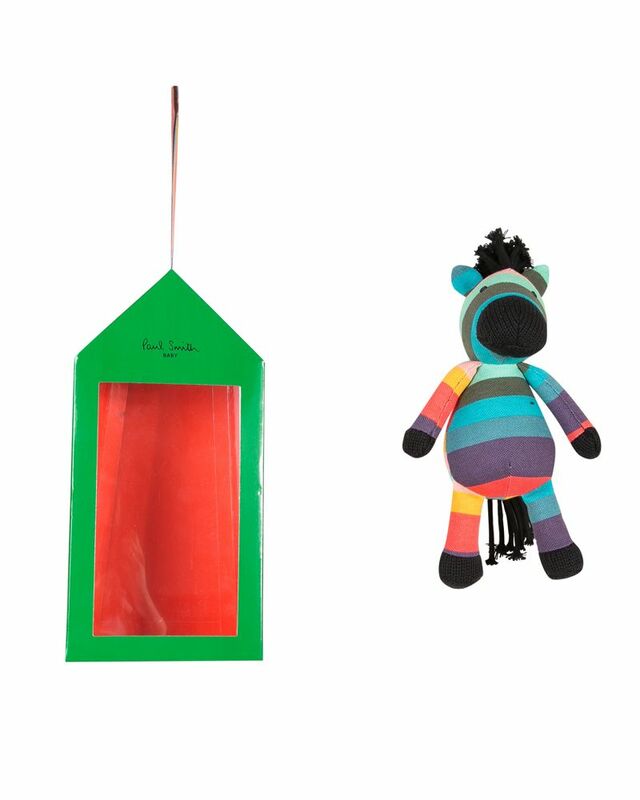 Paul Smith Junior soft cotton multi-colour toy. Sold in matching gift box. 100% Cotton. Imported.